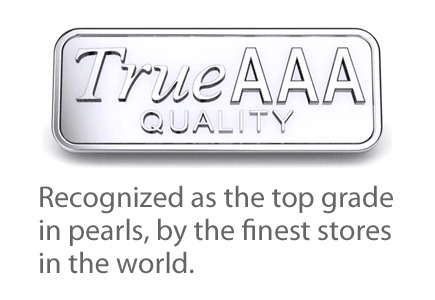 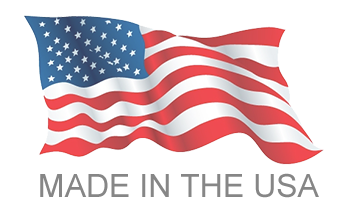 Enjoy the finest selection of high-quality pearl products at American Pearl, your source for genuine pearl jewelry at wholesale prices. 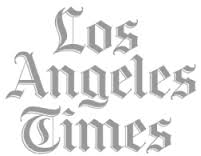 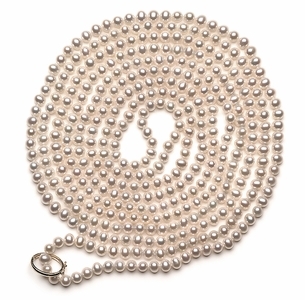 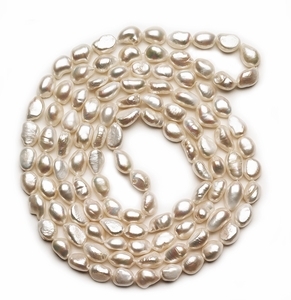 American Pearl sources fine pearls, including pearl necklaces, pearl earrings, pearl bracelets, pearl pendants, pearl rings and more from the same places as major jewelers and brand names - the difference is that we sell them at a fraction of the cost. 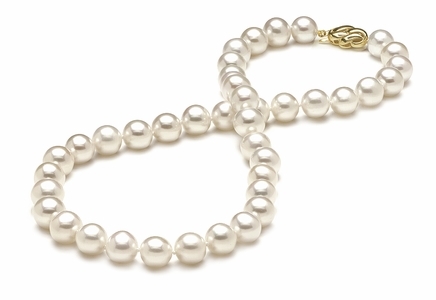 Each individual pearl offers the classic elegance that has come to represent this rare and precious jewel - whether freshwater or cultured. 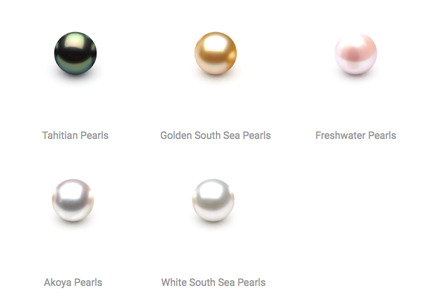 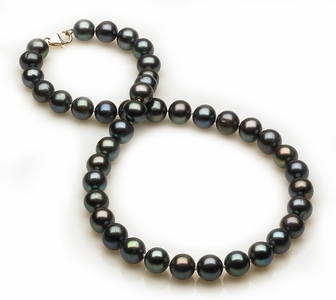 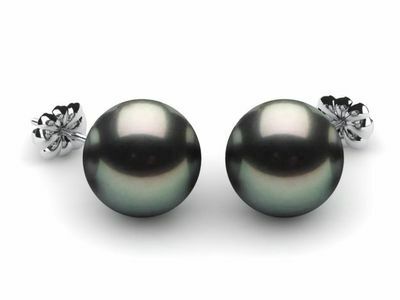 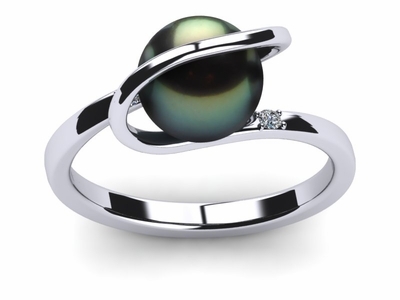 We have high-quality, authentic pearls from all the seven seas, including Tahitian pearls, Golden South Sea pearls, White South Sea pearls, Akoya pearls and more. 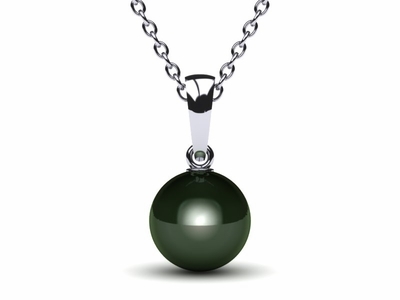 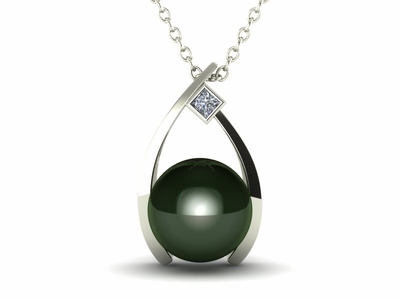 Each jewel is rich in color and luster to create one-of-a-kind jewelry that's fit for a king or queen. 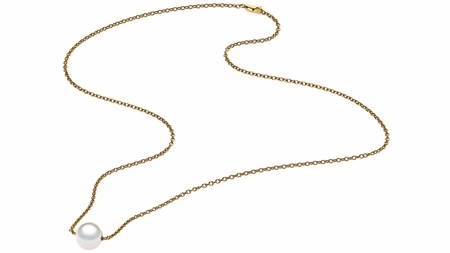 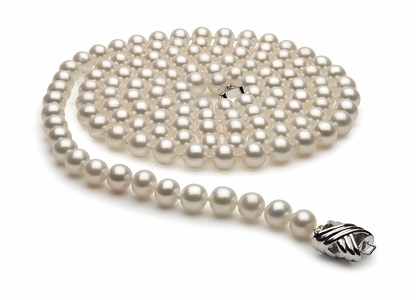 Explore our many stunning pearl necklaces to find a great wardrobe staple that enhances any formal or casual look, including pieces ranging from timeless, classic investment-grade Japanese Akoya pearl necklaces - great for weddings and special occasions - to the truly unique and inspiring multicolor Tahitian pearl necklaces that bring an eclectic, intriguing flair to the neckline. 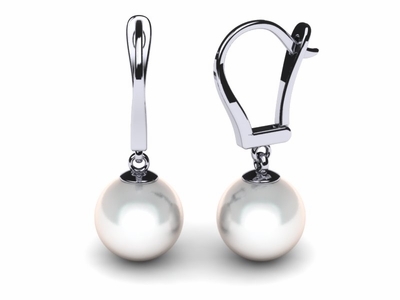 American Pearl's unrivaled selection of desirable pearl earrings includes styles with push backs, screw backs and omega backs (clip-ons for unpierced ears) that are placed within truly entrancing and graceful settings, making them the perfect gifts for mothers, wives, daughters or anyone who values the timeless royalty of genuine pearls. 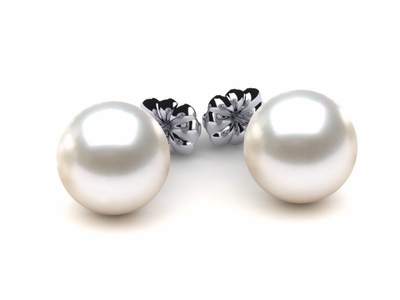 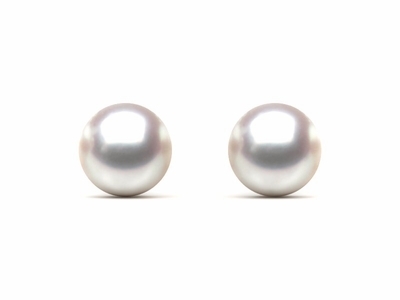 We have classic, simple pearl stud earrings made from high-end Japanese Akoya cultured pearls as well as decadent diamond and pearl earrings that offer the perfect blend of glamour and grace. 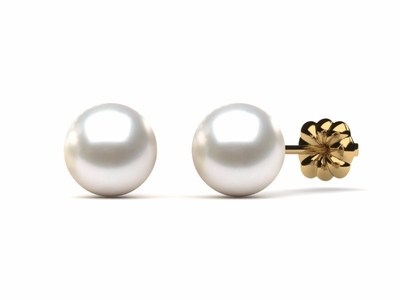 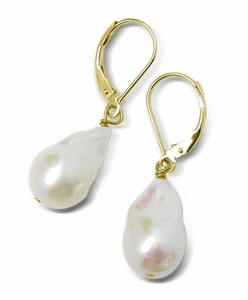 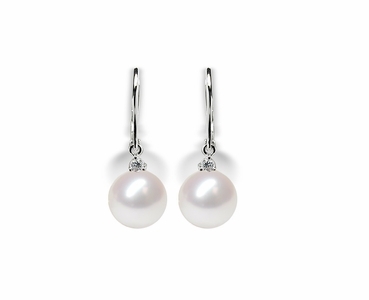 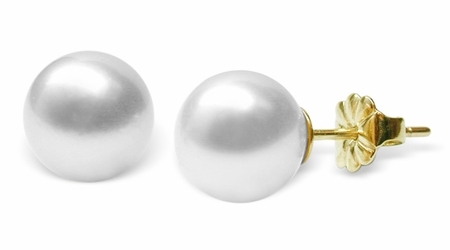 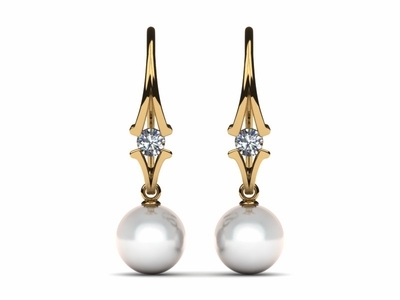 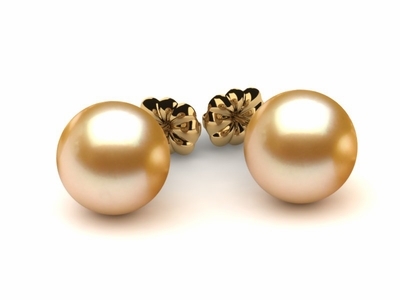 Complemented by yellow or white gold, these pearl earrings are sourced, made and sold with integrity and quality. 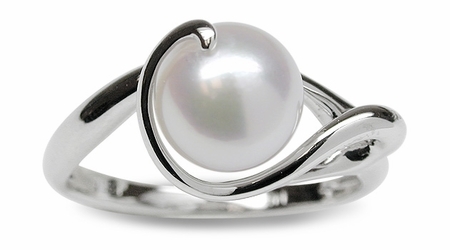 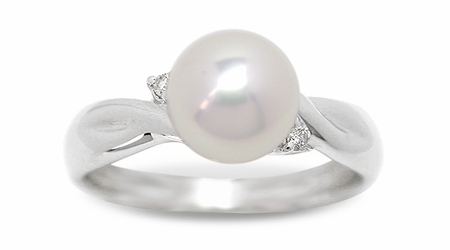 Explore our top-selling pearl rings, bracelets, pendants and more to find the right pearl piece for you and your personal preferences. 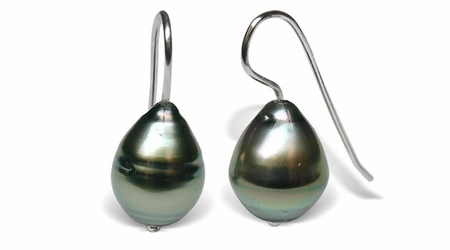 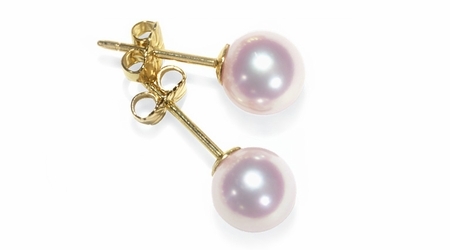 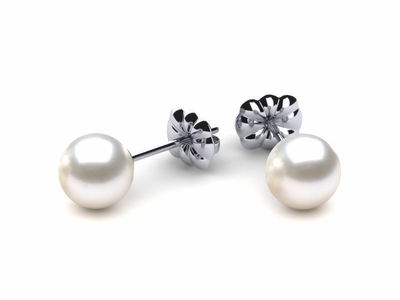 American Pearl also sells Mother of Pearl earrings, rings and more that offer the same captivating appeal as pearl plus the singularly mesmerizing iridescent look that the material is known for. 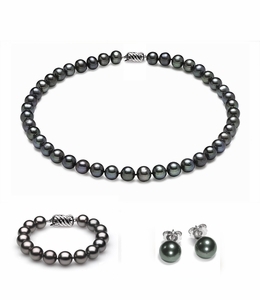 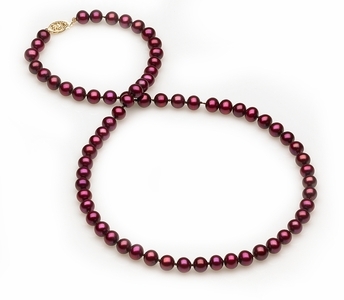 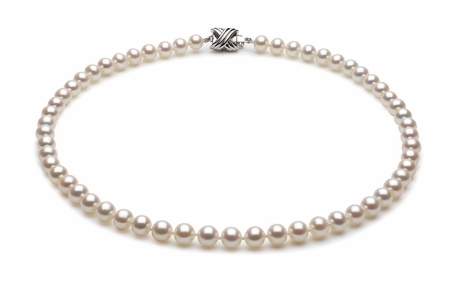 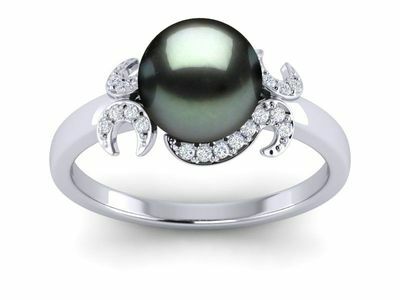 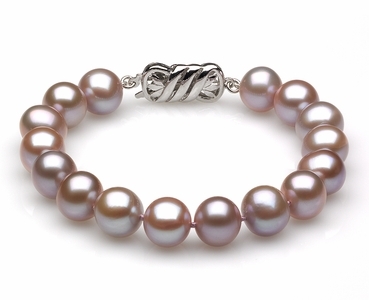 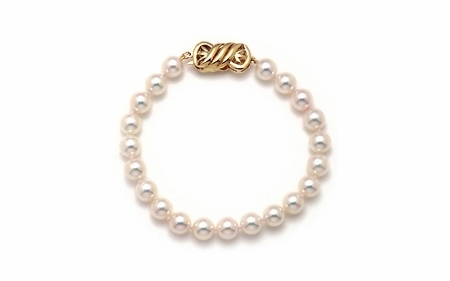 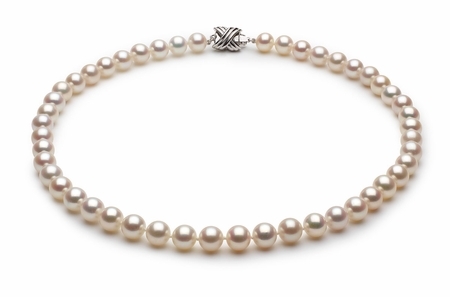 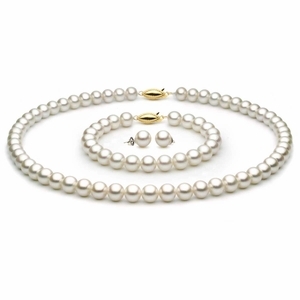 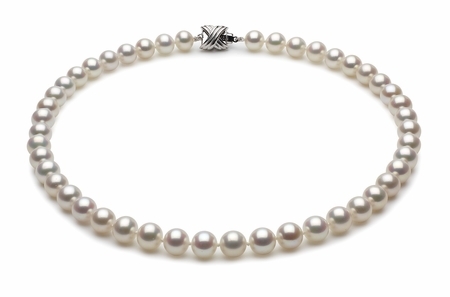 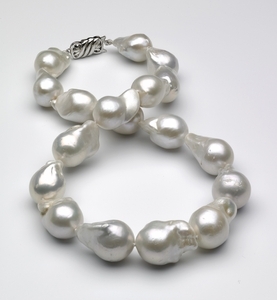 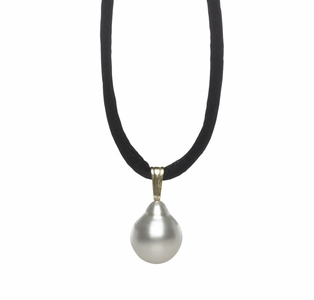 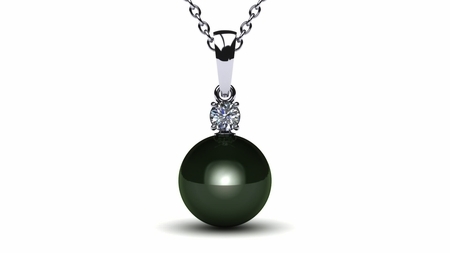 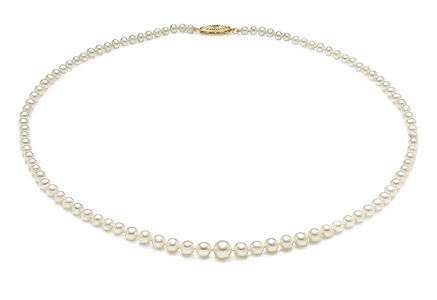 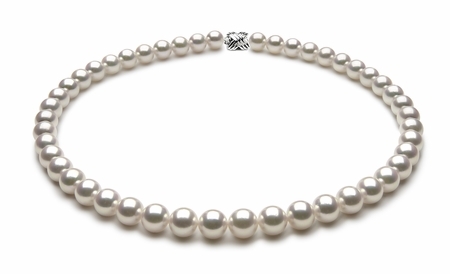 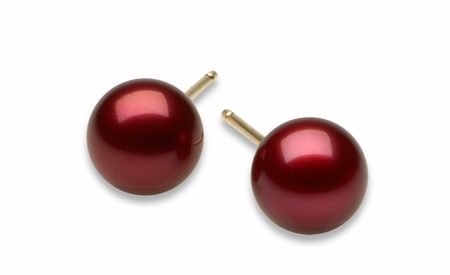 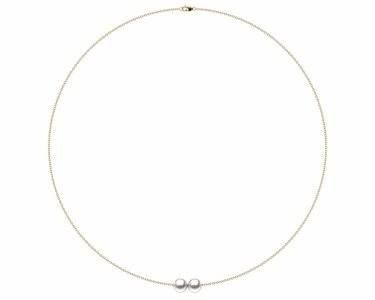 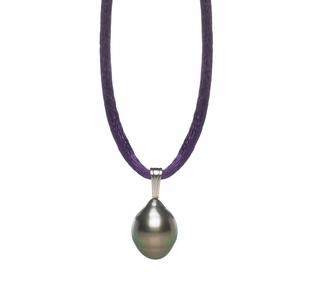 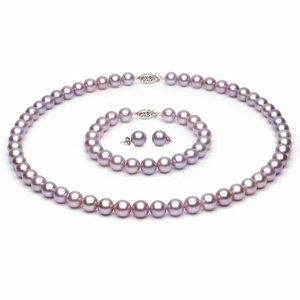 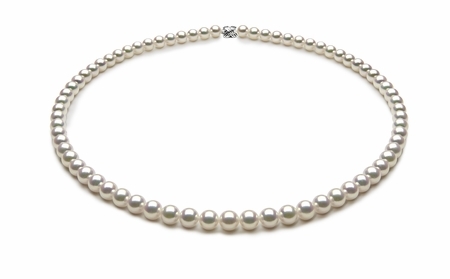 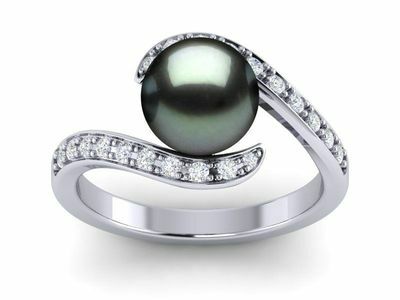 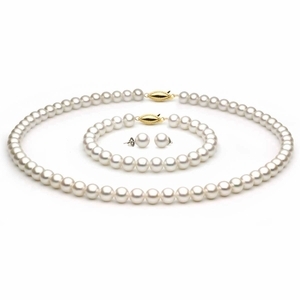 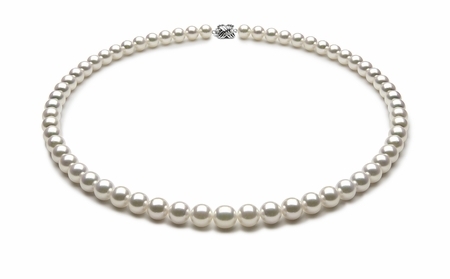 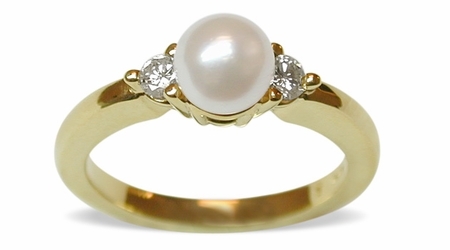 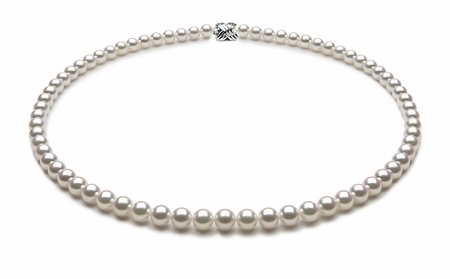 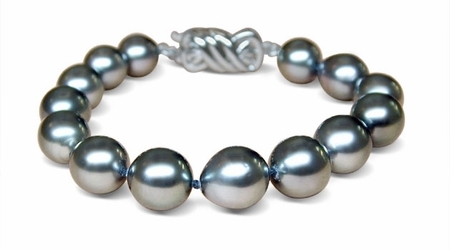 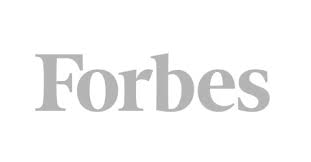 You'll also find special baroque pearls as well as beautiful and affordable mabe pearls in our outstanding selection. 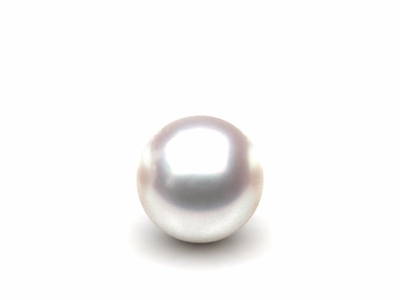 If you don't see exactly what you're looking for, American Pearl will happily assist with your custom-made pearl jewelry. 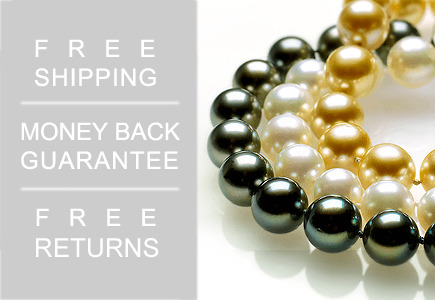 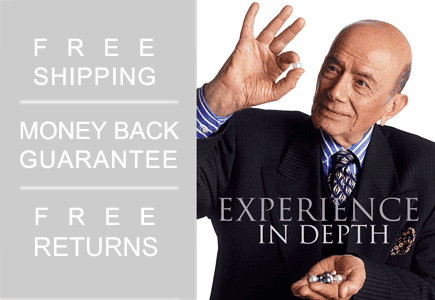 Every American Pearl order comes a free gift box to make your pearl shopping experience even more pleasurable. 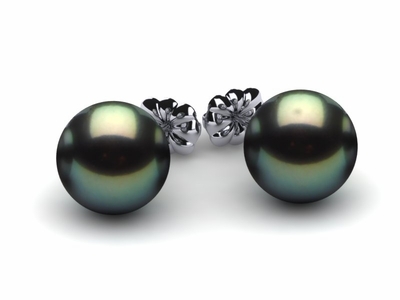 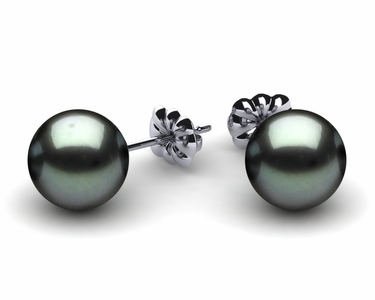 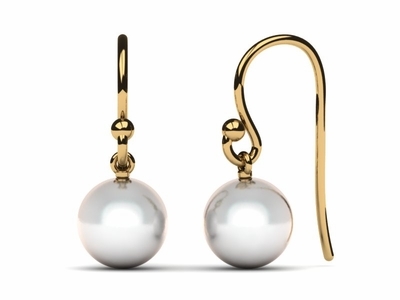 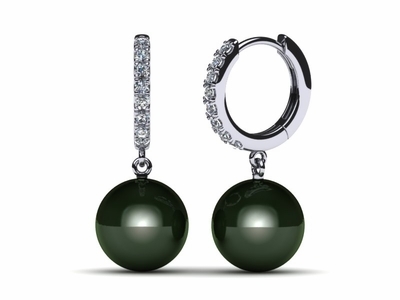 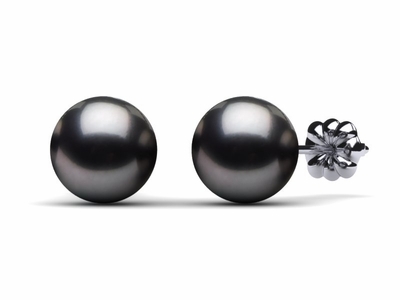 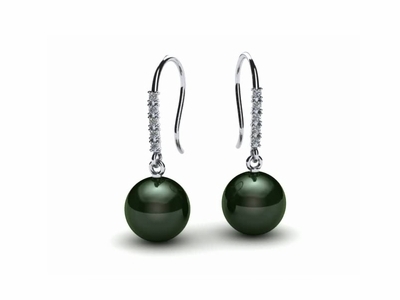 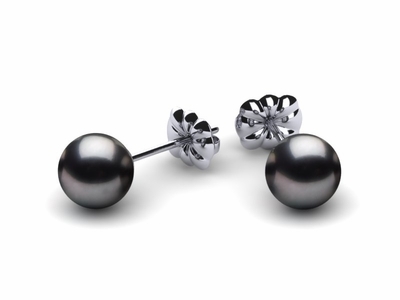 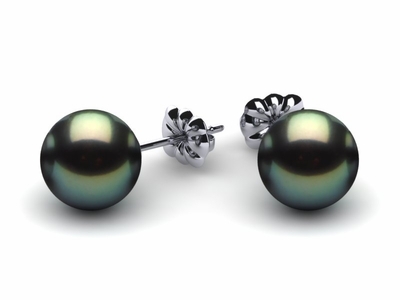 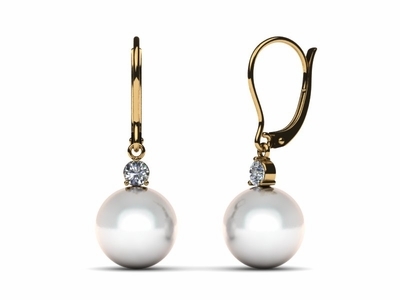 Akoya Pearl Journey Earring .32 carats t.d.w.